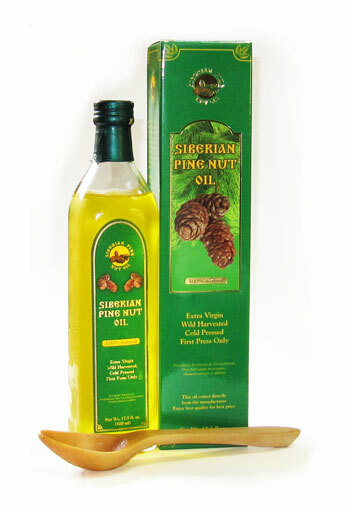 INGREDIENTS: 100% natural Cold-pressed Extra Virgin Siberian Pine Nut Oil, 100% natural Pine Resin Oil. One of the most wonderful and beneficial gifts of Siberian Taiga is Pine Resin Oil. Wild harvested, 100% natural Pine Resin is gathered carefully, by people lovingly devoted to this task. Using multistage cold extraction method originally developed in Russia, we preserve all nutritional value and bring you free of artificial ingredients, unique, 100% natural Siberian Pine Resin oil extract under Siberian Pine Nut Oil brand name. If the dead water was responsible for the reconstitution (regeneration) of the body's structure (the cells), then the living water directly revived that body (the cells). From this point of view, pine nut oil fulfills a regenerative function, providing the body with all necessary building materials. While resin (in Russian zhivitsa, from the root zhiv-, "life, vital") plays the role of a powerful catalyst, increasing the rate of metabolism at the cellular level tenth full! So, it turns out that the fairy tale of dead and living water is not a fairy tale at all, because it finds corroboration in our lives in the form of turpentine balsam. Yes, turpentine balsam promotes the renewal of the structure and functions of the cells of the liver and pancreas. It allows heavy metal salts to be removed from the body. It is very wholesome for children because it provides for the most fully realized development of their growing bodies. It is used internally, applied for drips, massage, liniment, rubs, etc. Turpentine balsam is an effective natural antioxidant. It has a liver-protecting, antiulcerous, antiseptic, and antisclerotic effect, and also normalizes the work of the gastrointestinal tract and metabolism, hastens healing, decreases the intoxication (poisoning) of the body in the event of the ingestion of chemical compounds. It has a general strengthening effect, reduces chronic fatigue syndrome, and increases the intellectual and physical capacity to work. The regular use of pine nut oil, and especially turpentine balsam from PineNutOil.org, restores the protective function of the cells on the molecular level(! 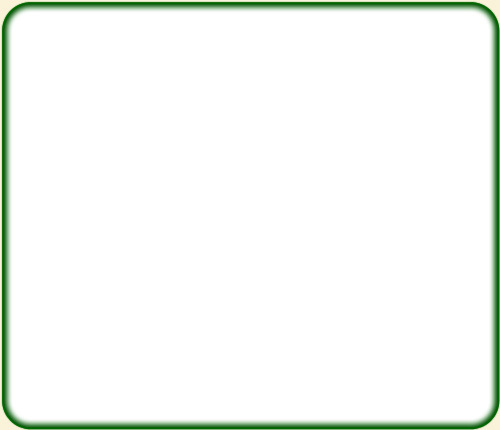 ), leads to the improvement of cerebral and peripheral blood circulation. It promotes the oxygen saturation of the organs and tissues, and activates the mechanism for the generation of new cells (linolenic acid), reduces or eliminates disruptions of lipometabolism, protects the skin from the harmful effect of water, and makes it supple (linoleic acid). The inhabitants of Siberia and the Urals have for a very long time used turpentine balsam for the treatment of purulent wounds, cuts, and burns. During the Great Fatherland War, turpentine was successfully used in military hospitals for the treatment of wounded fighters. The most serious and chronic injuries to the skin, including gangrene, were treated with balsam. Pieces of skin impregnated with turpentine were placed on abscesses as a softening, stretching, and healing agent. The use of turpentine balsam from PineNutOil.org protects the skin from aging and fading, makes it youthful, supple, and elastic. It is especially healthy for people who suffer from skin diseases, increased brittleness of the hair and nails, people who live and work in unfavourable climactic and ecological conditions, who are engaged in work that involves an elevated expenditure of energy and increased psychological and emotional stress. 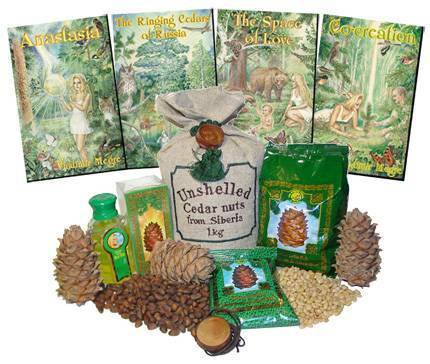 In the preventive treatment of diseases, pine nut oil may be used. One teaspoonful (non-metallic spoon) is taken internally on an empty stomach, 30 to 60 minutes before eating. If so desired and needed, the oil may be taken three to four times a day. There is no strict dosage, since pine nut oil is a natural food product for people. Turpentine balsam is also used in those circumstances when a disease has already settled in our delicate organism and it needs help. Turpentines with a concentration of resin that is more than 50% are used externally! When using pine products internally, one obligatory condition should be met: ingestion takes place only during daylight hours. This is related to the fact that pine nut oil, pine resin, and other derived products are considered to be "alive" and, when they interact with the living, active human organism, make it possible to eliminate various diseases in a most effective manner. - diseases of the locomotor system, etc. Turpentine balsam (resin and oil) of the Siberian pine is a unique product, whose spectrum and strength of action on the human organism is difficult to overestimate. In spite of its outstanding protective qualities and ability to regenerate, the skin is the most delicate and vulnerable organ of our body. After all, the skin works day and night without rest, frequently being exposed to excessive loads. However, by no means does it always have enough of its own forces to cope with these problems. For that reason, the skin undeniably requires regular and diligent care. - it gently removes surface pollutants (dust, cosmetics), and may be used to remove make-up, especially from the areas around the eyes. Never put off caring for your skin until later, justifying it by a lack of time and money. It is much simpler and less expensive to halt the process of fading than to struggle with it later. Turpentine balsam and pine nut oil from PineNutOil.org are wonderful gifts for your skin from Siberian nature. And if, for the time being, you are not immediately able to give up your favourite cream, tonic, shampoo, or facial mask, then add three to five drops of 5% turpentine balsam to your product. Better yet: try the balsam on your hands, rubbing them before sleep for a week. Once you are convinced of its effectiveness in practice, you will be able to put your complete trust in it.